The Castle Rock Chamber of Commerce Board of Directors are made up of representatives from private, and nonprofit business sectors and our leaders in our community. 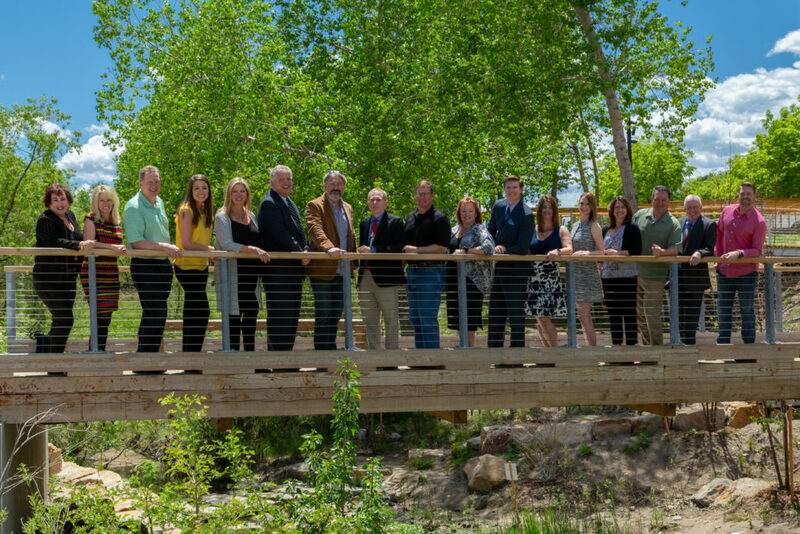 They represent the broad diversity of our membership and contribute significant amounts of time, talent, and energy to ensure the growing business vitality of Douglas County, Colorado. Do you have a passion for business? 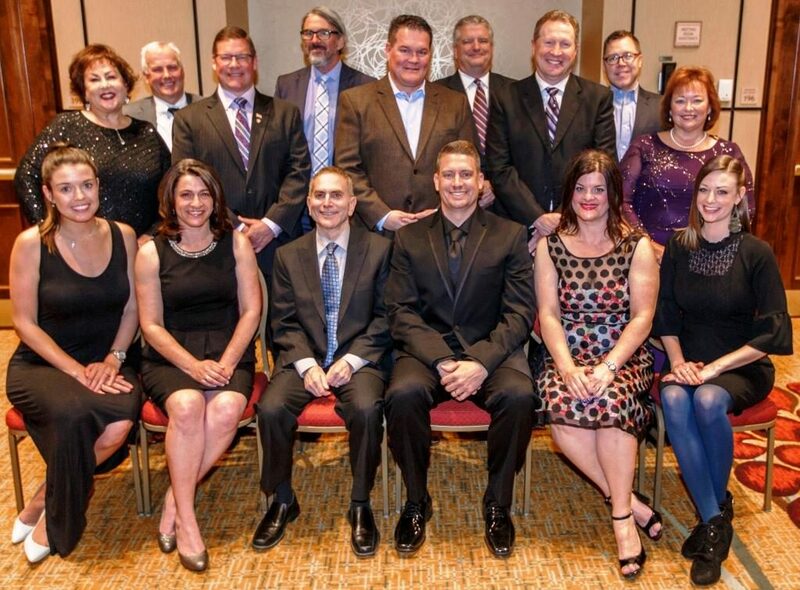 Do you want to work with others to represent Douglas County businesses and our community? Do you want to sit at the table with other decision makers to hear details, decisions, and future plans that directly affect our Town, County, and State? 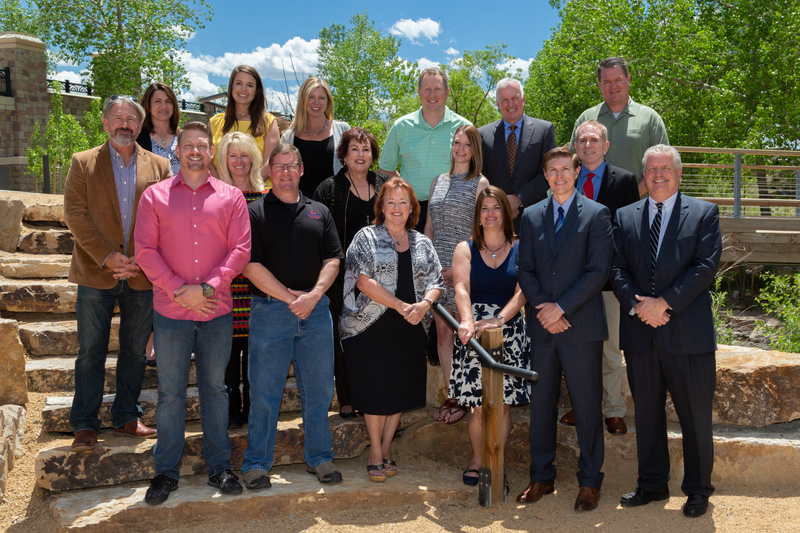 If so, submit an application to be considered for the Castle Rock Chamber of Commerce Board of Directors. Feel free to reach out to any of our board of directors directly to learn more or contact the Chamber today to get involved.